Plank flooring are flooring widths ranging between 3" -5" wide. It installs just like any other 2 1/4" strip flooring. Where tongue and groove profiles are blind nail or stapled to fasten the boards in place. 3-5" width have become more increasingly popular for homeowners. It gives you a wider look compared to the traditional thin, strip hardwood flooring. And does not break the bank compared to it's wider 6" and up, wide plank flooring. Making it an ideal choice for most homeowners. But did you know, there are a few things you need to do to make your plank flooring perform the way it should. Continue reading to learn more. As stated above, plank flooring is not much different from strip flooring, but you need to treat it more like wide plank flooring. Not doing so, can resulting in unwanted gaps, cupping, crushed joints and a underperforming finishing system. 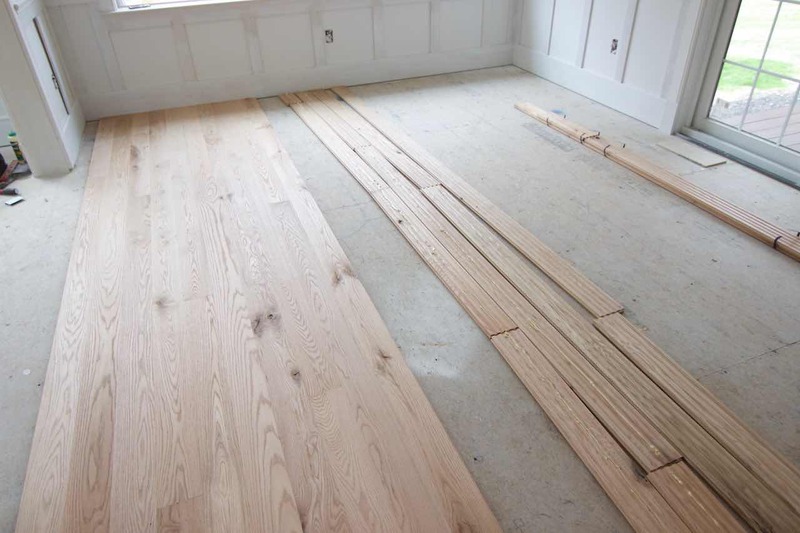 Here is list of things to do, to have a properly performing plank floor. Acclimating - Your plank flooring needs to be acclimated to within 2% of the moisture content in your subfloor. 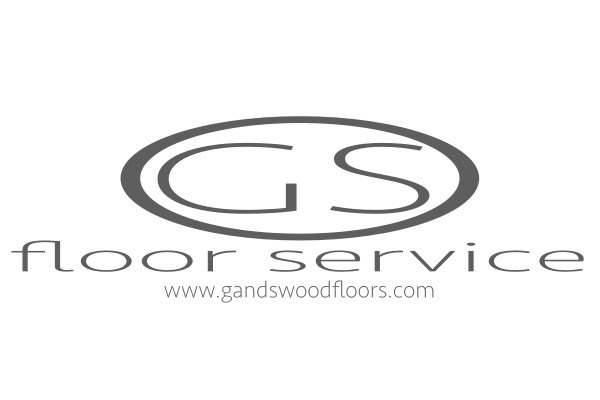 For example, if, your subfloor is measuring 8% moisture content. You need to be within 2% moisture content, that's plus or minus 1%. Your lowest reading can be 7% and no less. Whereas your highest reading is 9% and no more. Very critical to prevent extreme movements for when the relative humidity lowers or increases between seasons. Humidity - Indoor humidity needs to be maintained and stay within the range of 30-50% relative humidity. Which is considered a normal living condition based on information from the National Wood Floor Association. This is critical to keep the plank flooring as stable as possible. Huge swings in humidity, means huge headaches for the homeowners. Adhesives - Adhesive is optional, but should always be considered, when installing new plank flooring. Adding adhesives to the installation will make for a more firm and stable floor. You will eliminate movements and squeaks. If, you have an old home, it would be something to consider. Cleats versus Staples - Staples causes a slight bow with the planks. Which causes movements and squeaks. Whereas cleats will not. It keeps the floor boards in its natural state. Another detail to consider when installing planks. 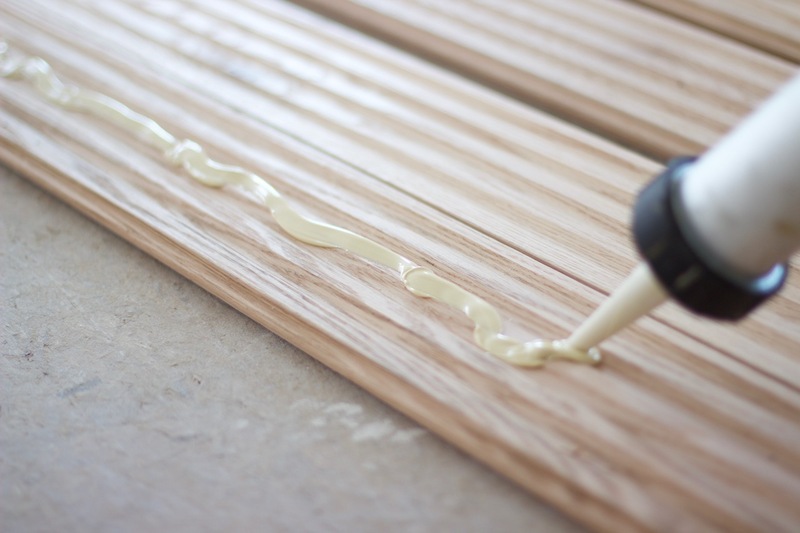 A good way to install planks is using the glue assist method. If, you don't know what a glue assist is. A glue assist is a nail down installation assisted with glue, usually a bead of glue is applied down the middle of the floor boards. Of, course this installation will take more time and money. There are two methods to perform a glue assist installation. Continue reading to find out more. You can purchase flooring mastic in a sausage tube. 1/4" bead of adhesive is then applied down the middle of the planks. Then the boards are nailed in place. Allow the adhesive to cure for 24 hours before sanding unfinished hardwood flooring. Note: For high performance subfloor panels like Advantech. The subfloor needs to be abraded with a 40 grit to remove the sealant to ensure the adhesive has proper bonding. Apply beads of adhesive onto the subfloor, in a straight line, 6 inches apart, perpendicular to the hardwood floor boards. Then use the recommended trowel size to trowel the adhesive perpendicular to the floor board. You should have a 4" wide path of glue to adhere the floor boards to. Then fasten the floor boards with nails or staples. Allow the adhesive to cure for 24 hours before sanding unfinished hardwood flooring. Note: For high performance subfloor panels like Advantech. The subfloor needs to be abraded with a 40 grit to remove the sealant and ensure the adhesive has proper bonding. No vapor retarder? No problem, there are plenty of manufacturer that produces paintable vapor retarder. Roll it on and wait an hour before beginning installation.